Clever crafts, recipes, and family travel on a budget! Disclosure: Supplies were provided for this post by Cricut. All opinions and photos are my own. State shirts are a fun way to represent your favorite state. This Arizona T-Shirt was easy to make with the Cricut Pattern Iron On. 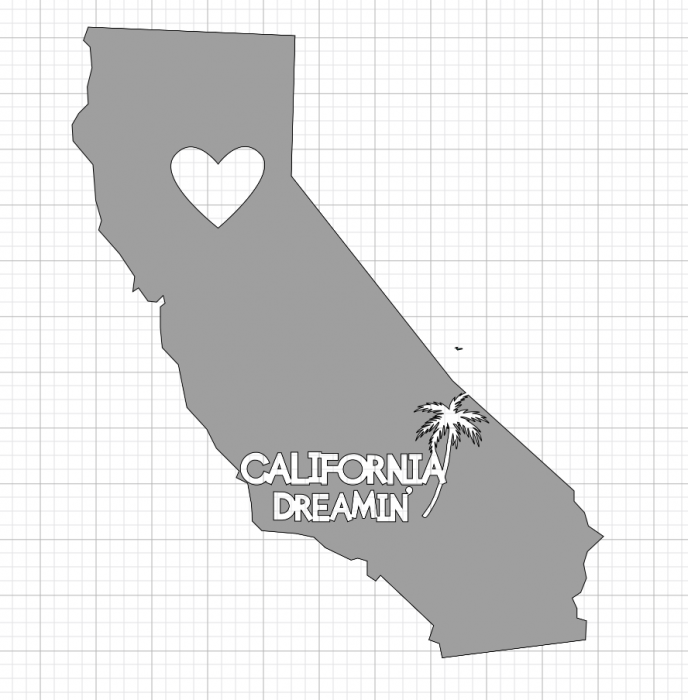 In this post I’ll show you how to use Cricut Access to make your own state shirt! 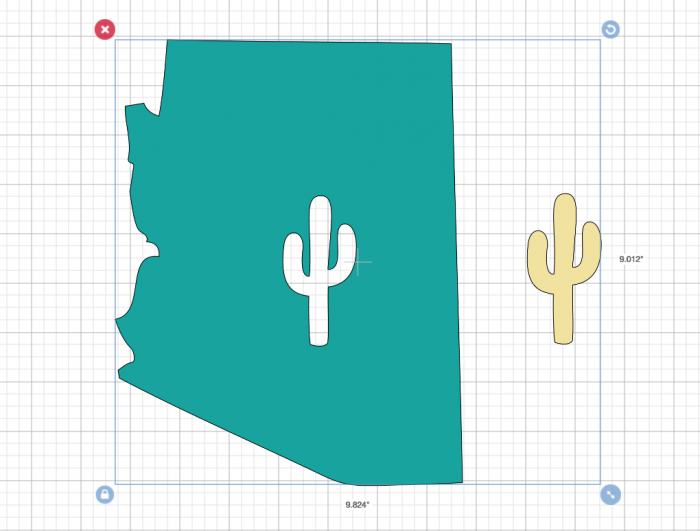 If you want to make this Arizona one, you can find the file here! You can customize the sizing or head straight to “make”. Insert your image, for the below example I combined two images and sliced them together. For this particular shirt, I did place two different patterns on the shirt, one for the state and one for the cactus. To add an image to your base pattern you will want to “slice” the image out of it and cut it out of a different color. To apply: put the EasyPress to 340 F and put the first Iron On down, press for 20-30 seconds, allow to cool completely and then remove plastic sheeting. Apply second Iron On and press for 50 seconds. Allow to cool completely and cold peel! Tips to remember – Shiny side down and mirror iron-on! Find out more about the Patterened Iron On and how to use it here! 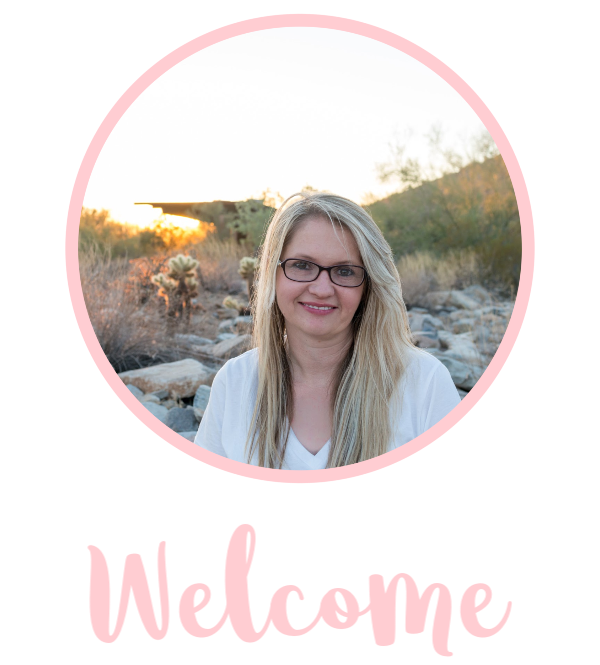 Welcome to CleverPinkPirate.com! I'm Sara and I live in Phoenix, AZ. I share a little bit of everything here including frugal family travel, easy recipes, and budget friendly DIY projects! You can find out more about me here. Never Miss a Clever Post! Clever Pink Pirate is a participant in the Amazon Services LLC Associates Program, an affiliate advertising program designed to provide a means for sites to earn advertising fees by advertising and linking to Amazon.com.